Robert Mueller submits report to Attorney General, marking the end of his investigation into Russian interference in 2016 election. 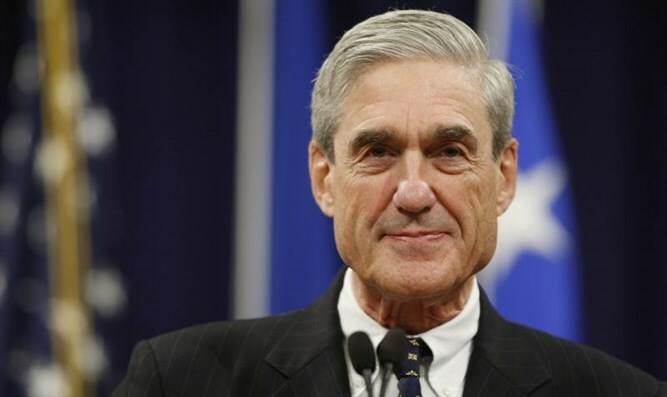 Special counsel Robert Mueller has submitted a confidential report to Attorney General William Barr, marking the end of his investigation into Russian interference in the 2016 election and possible obstruction of justice by President Donald Trump, a Justice Department spokeswoman said Friday, according to The Washington Post. The Justice Department notified Congress late Friday that it had received Mueller’s report but did not describe its contents. Barr is expected to summarize the findings for lawmakers in coming days, according to the report. The submission of Mueller’s report marks the culmination of his closely held inquiry, a case that has engulfed the Trump administration since its inception and led to multiple guilty pleas from former advisers to the president. With the closing of his investigation, Congress and the newly empowered Democratic House majority will soon assess his findings and determine what steps to take next. Five people close to the president have pleaded guilty: Trump’s former campaign chairman, Paul Manafort; former deputy campaign manager Rick Gates; former national security adviser Michael Flynn; former personal attorney Michael Cohen; and former campaign adviser George Papadopoulos. More than two dozen of the people charged by Mueller are Russians, and because the United States does not have an extradition treaty with Russia, they are unlikely ever to see the inside of a US courtroom. None of the Americans charged by Mueller is accused of conspiring with Russia to interfere in the election, which was the central question of Mueller’s work. Instead, they pleaded guilty to various crimes including lying to the FBI. Russia has denied any interference in the 2016 election. Trump has acknowledged intelligence information indicating that Russia meddled in the 2016 presidential election, but has rejected the idea that his campaign colluded with Russia in the meddling.